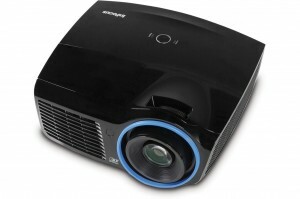 Our 120″ rear projection screen is perfect for movie nights, large conferences, and more. The 16:9 aspect ratio makes it an easy set-up with DVD/Blu-ray players and laptops. 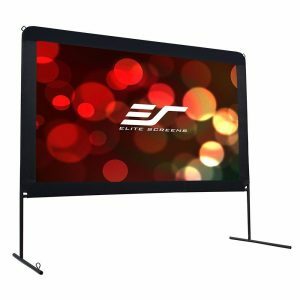 This is an excellent screen size for groups up to 50, and it’s easy fold frame transports and sets up with no problems. The 120″ is the measurement from corner-to-corner of the viewing area. 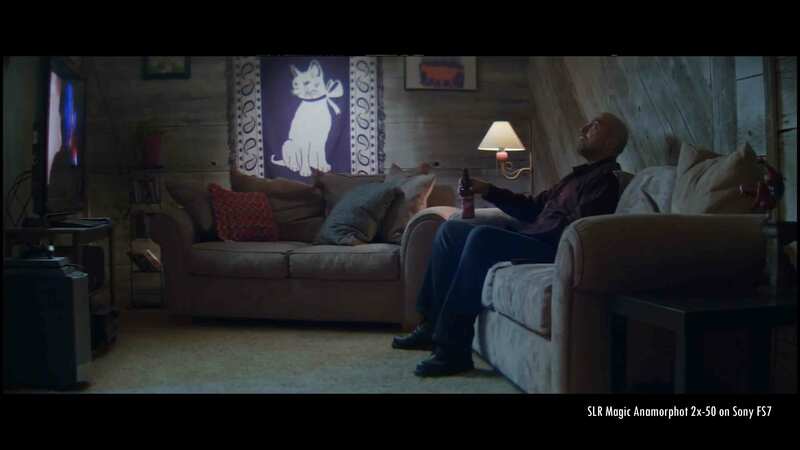 The viewing area is 59″ high and 105″ wide. When assembled, this rental screen is 89″ tall and 110″ across. Hosting an even bigger party? We have an even larger outdoor screen, too. Pick your screen up from our downtown Milwaukee office and have it set up in minutes. 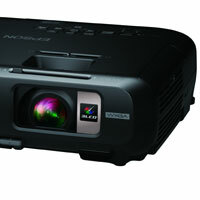 Don’t forget to rent a projector and sound system. $89 for one day or $267 for up to five days. Call or email for availability and to make your rental reservation. 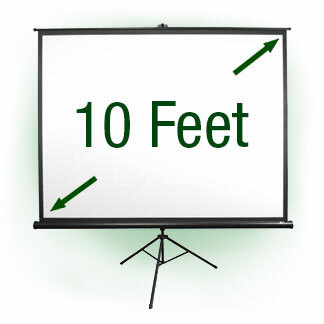 A 120″ projection screen is perfect for large business presentations, sales meetings, and PowerPoints. Present anywhere you want with the included tripod stand. We suggest this size screen for groups of 10-80 people. 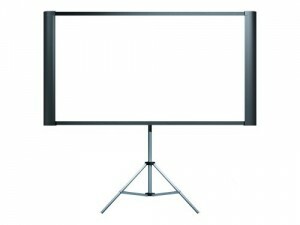 This projection screen has a 4:3 aspect ratio, most popular for business applications. It has some adjustment for height, but we recommend using it in rooms with 8 foot tall or higher ceilings. 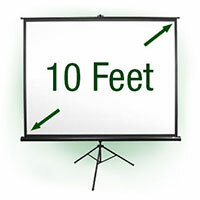 Pick your projection screen up from our downtown Milwaukee office and have it set up in minutes, or we can deliver it for an additional charge. Don’t forget to rent a projector, too! 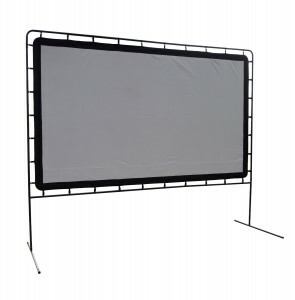 Rent our 144″ indoor/outdoor projection screen for movie nights. That’s twelve feet diagonal! 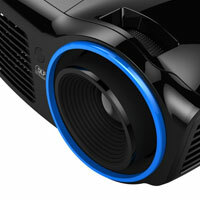 The 16:9 aspect ratio is perfect for movies, including DVD and Blu-ray. This is an excellent screen size for 75 or more people, and transports and sets up easily. 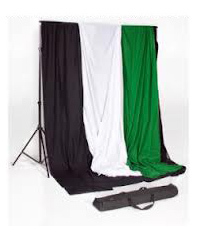 You can use the included frame (which stands about 13 feet tall) or clamp it to a wall or other surface. Pick your screen up from our downtown Milwaukee office and have it set up in minutes. For a screen this huge, we strongly recommend at least a 4000 lumen projector and a respectable speaker system. We can show you how to set up and connect everything when you come to pick up your rental. $99 for one day or $198 for up to five days. Call or email for availability and to make your rental reservation. 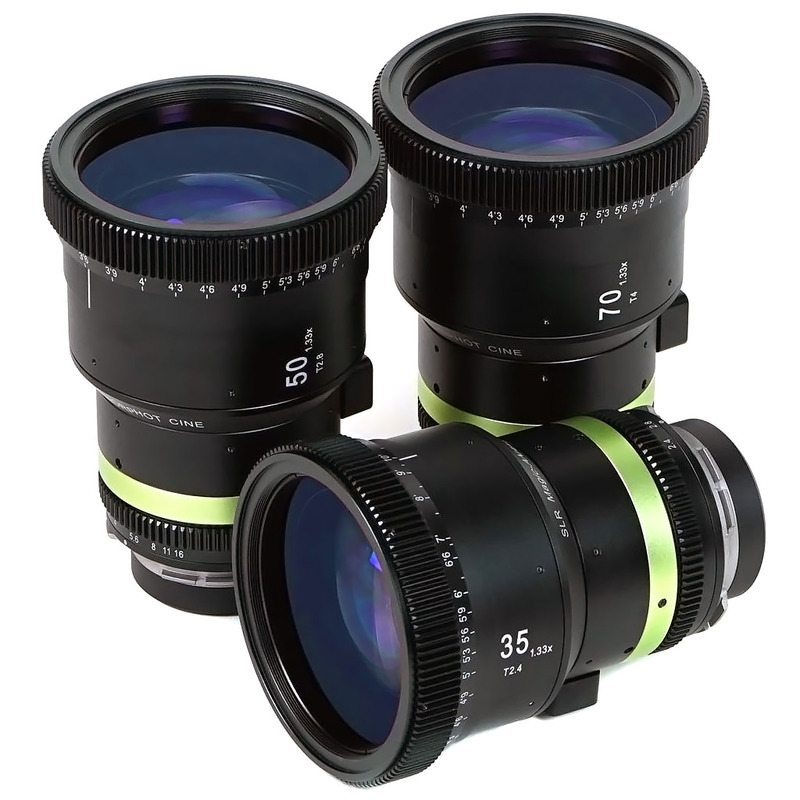 The SLR Magic Anamorphot 1.33x anamorphic 3-lens set with PL mount is the only anamorphic lens set that’s priced to be within reach of independent filmmakers and medium-budget commercials. 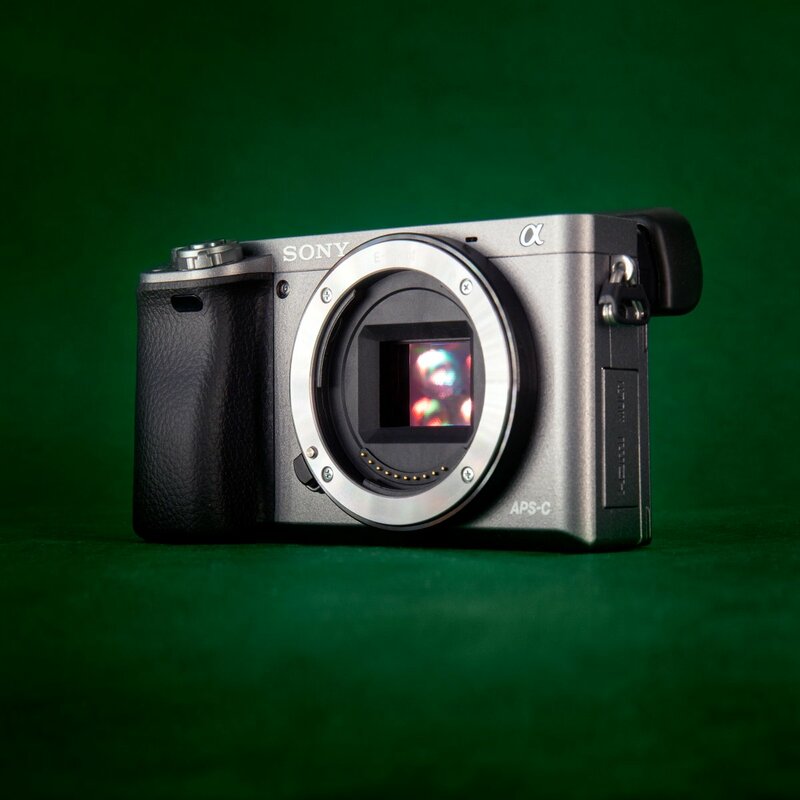 All three lenses are designed to create 2.35:1 ultra-widescreen images on cameras with super 35-sized sensors. 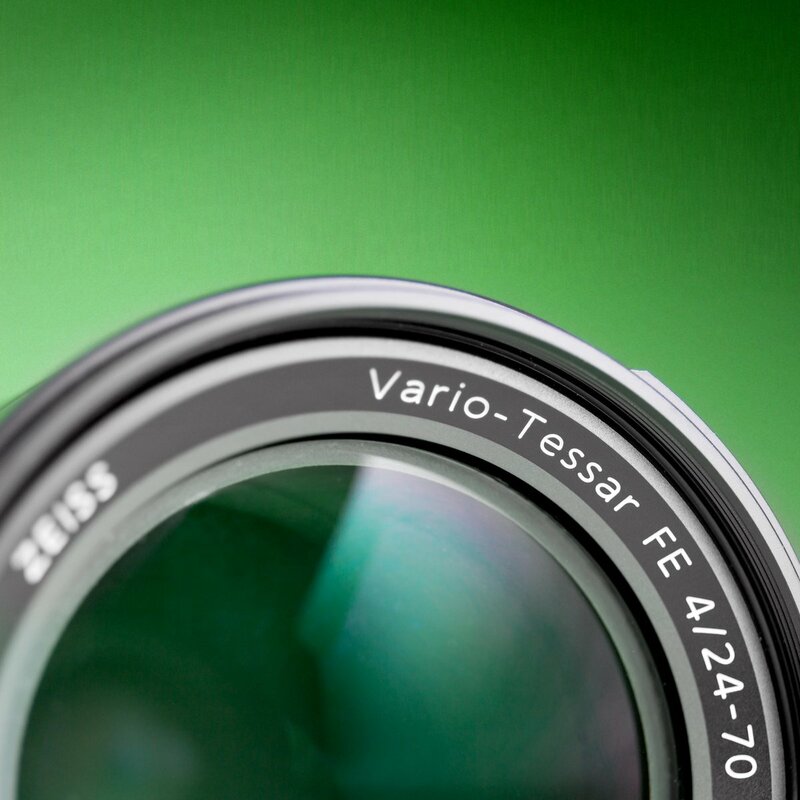 The 50mm and 70mm lenses also cover full frame. The lenses are PL mount, and can easily be adapted to shoot on Sony E mount. They have a uniform 82mm front filter thread. 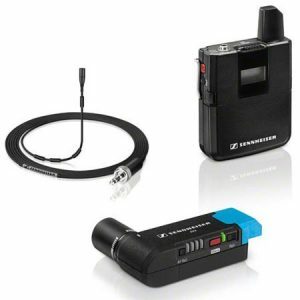 The kit includes SLR Magic Anamorphot-Cine 1.33x 35mm T2.4 PL, SLR Magic Anamorphot-Cine 1.33x 50mm T2.8 PL, SLR Magic Anamorphot-Cine 1.33x 70mm T4 PL, and a hard case. 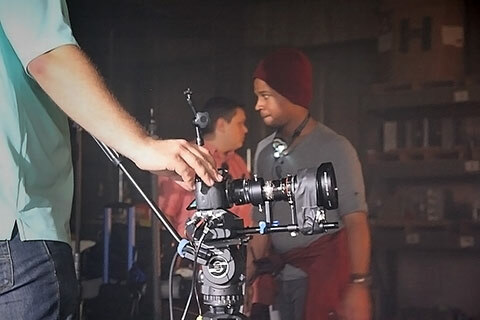 Until now, budget anamorphic meant using an anamorphic adapter with a separate taking lens. Using a complete system prevents optical alignment problems and greatly simplifies focus. The SLR Magic specialized coating emphasizes the horizontal “blue streak” type flare from bright highlights. 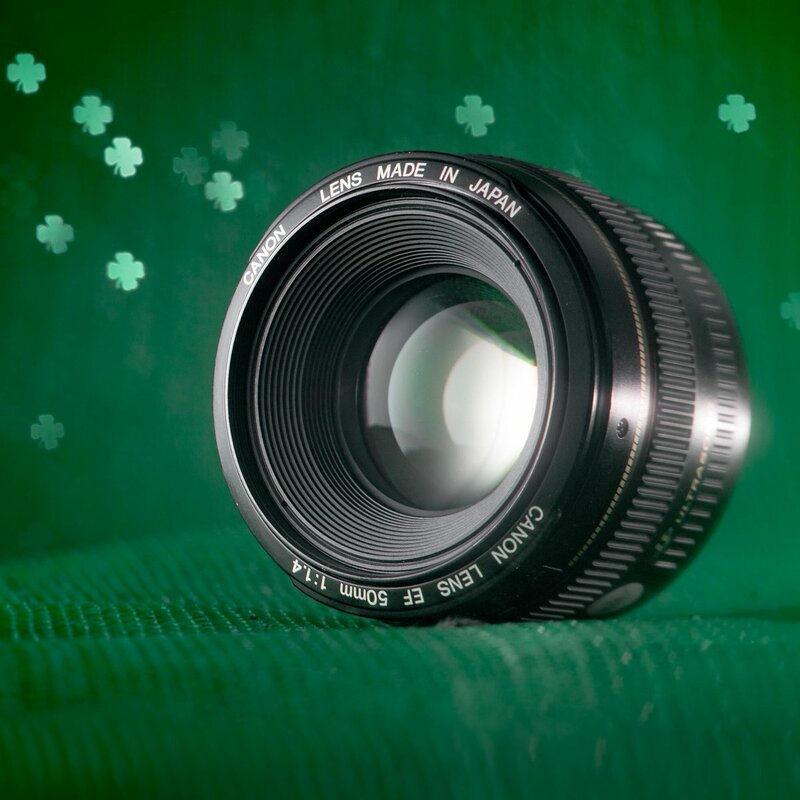 These lenses are fully manual and have no electronic communication with the camera. 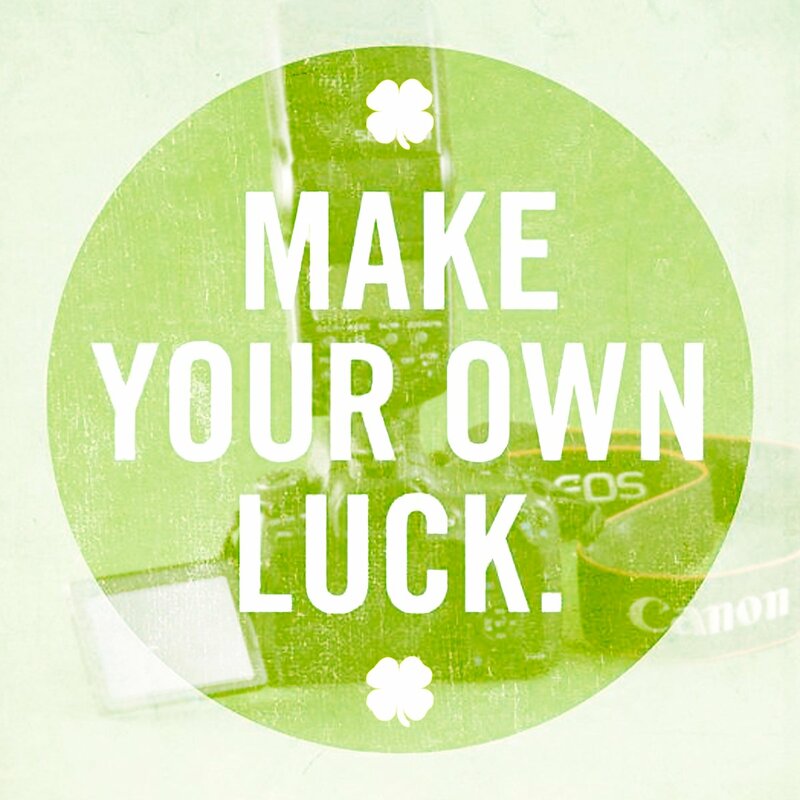 You must adjust aperture and focus manually. 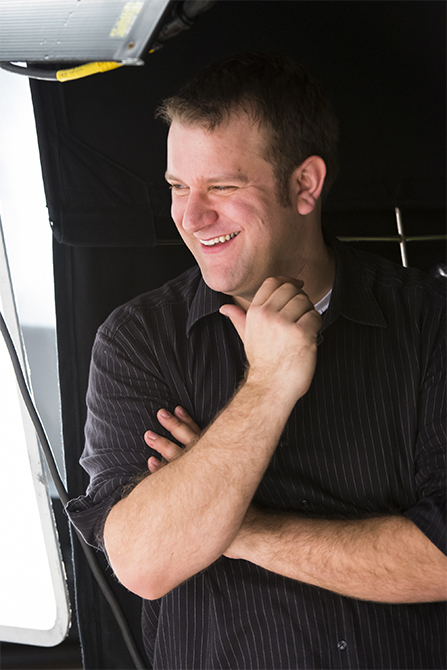 You may want to consider renting a follow focus and rails system. The unique front-element focus rotates and extends while focusing, making matte boxes inadvisable for this kit.